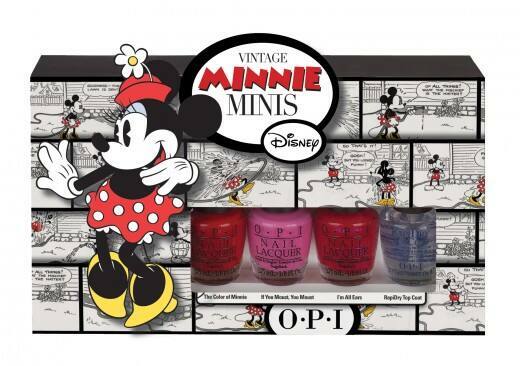 OPI recently released the Vintage Minnie Mouse Collection that includes four shades of nail polish inspired by the Mouse herself. 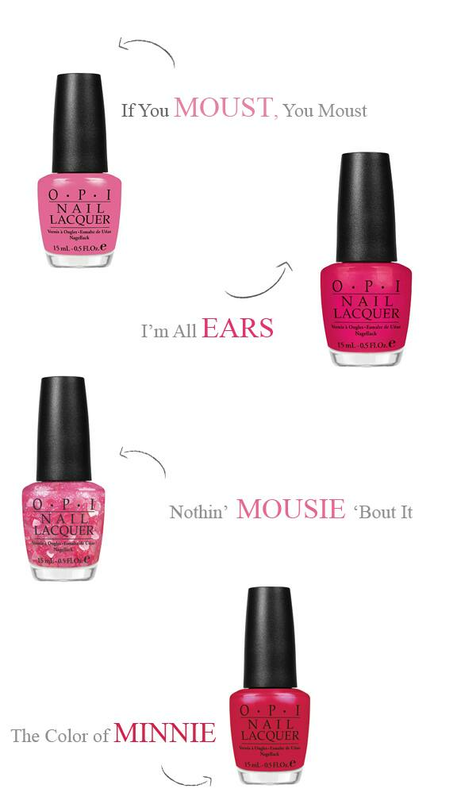 With names like "I'm All Ears," "If You Moust You Moust," "Nothin' Mousie 'Bout It" and "The Color of Minnie," I couldn't help but fall madly in love with this new line. Be sure to stop by your local beauty supply store to get your paws on this fun and bright collection!